Nothing is more beautiful than a healthy smile.A confident and attractive smile can make you feel good and help you make better first impressions. Whether your smile just needs a little boost or you’re ready for a complete smile makeover, South Auckland’s Papatoetoe Family Dentist can make it possible and at a price you can afford. Our dentists provide high quality, yet cheap dentures to replace missing teeth and create healthy smiles. Our patients travel from across Auckland and South Auckland to receive quality dentures, denture repairs, partial dentures and implants that makes them feel comfortable and confident and don’t leave them feeling empty in the pockets. 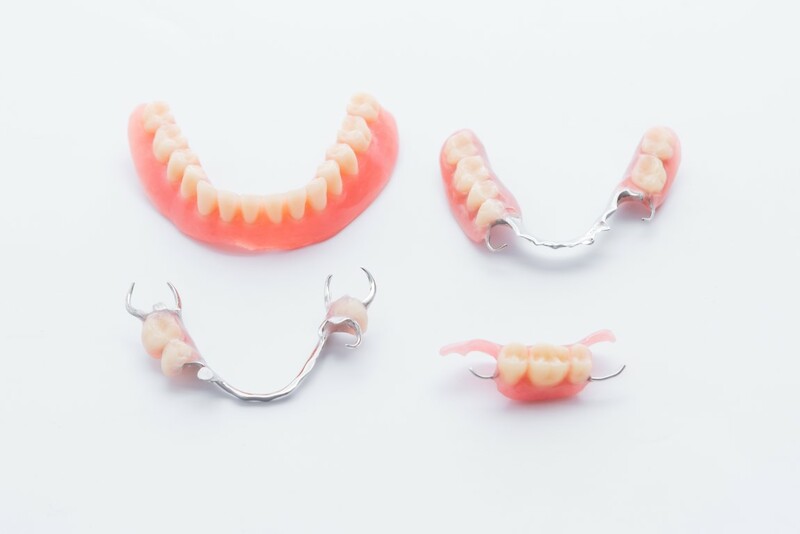 There have been many recent advances with the appearance and fit of dentures and our South Auckland dentist offers a full range of low-cost denture services including full dentures, denture implants, and partial dentures in plastic or metal, relines and repairs. You can trust our services and our intuitive gentle touch. We work hard to make your dentures as comfortable, natural and affordable as we can. A missing tooth can affect your appearance. Losing your natural teeth can be uncomfortable and with time, your facial muscles can sag. We are able to fit top quality custom-made dentures to replace your lost teeth or fill up any gaps between your teeth. Our dentist and dental team will assess your teeth and suggest the best possible denture treatment method at the best possible price. A denture consists of a base plate and an acrylic tooth made to match the shade and specifications of your natural tooth. The dentures are fitted to your teeth with the help of metal clasps or precision attachments. A partial denture can be used in place of a missing tooth, while a full denture replaces all your natural teeth. To improve the stability of dentures, they can be anchored to one or more dental implants, creating a denture that is stable and retentive. Studies have found that patients with denture implants have improved speech, more effective and overall, an improved quality of life when compared to their conventional dentures. Our skills and experience with denture procedures along with our use of the latest dentistry techniques will ensure that your new dentures from the Papatoetoe Family Dentist look great and feel comfortable. Our South Auckland dentists will be happy to discuss your needs and help you through the treatment process. 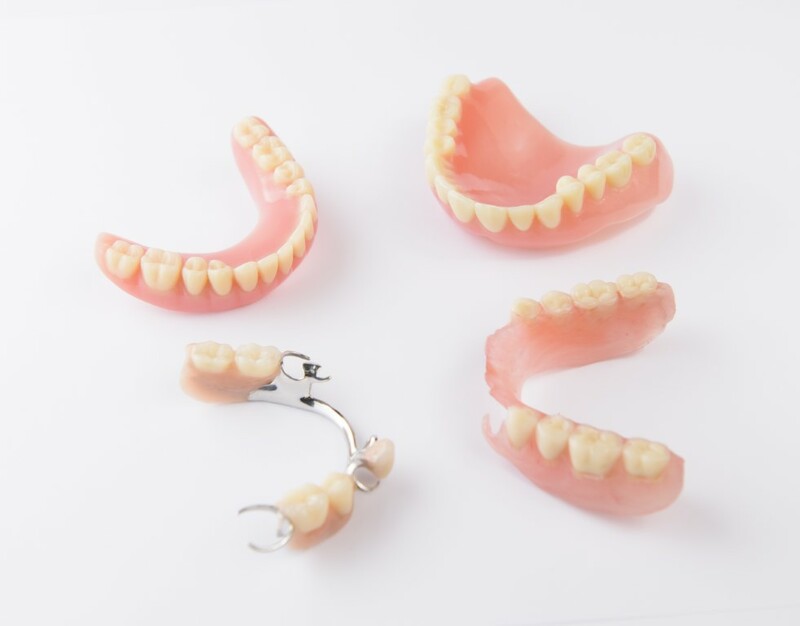 We provide a range of dentures to suit low-income budgets and offer flexible payment options. If you are considering dentures to replace a tooth or need denture repairs, contact us to make an appointment.